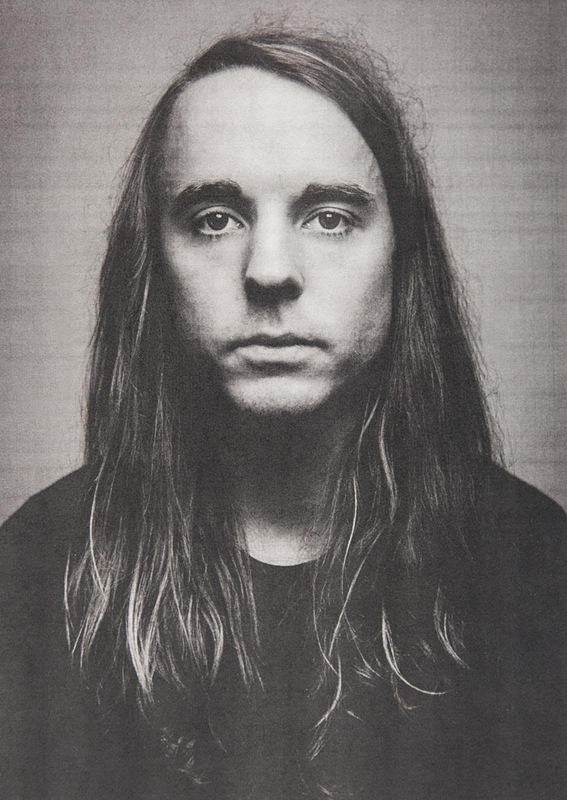 Consequence of Sound is premiering a new track from Andy Shauf’s forthcoming album The Party which comes out May 20th. The song is called “The Worst In You,” and blends elements of Bert Jansch-like baroque folk with a highly melodic sixties pop. The Guardian recently called Shaufan “Indie Burt Bacharach” with the “appeal of the hippest mainstream 70s songwriters, up to and including Nilsson.” And yet the gifted young singer-songwriter from Saskatchewan has managed to craft it all into a evocative sound that is both captivating and an ideal accompaniment to his immense literary gifts. The new album The Party is not exactly a concept record, but it was a way for Shauf to get out of his own head. More like an after-party record for the next day’s hangover, when only Shauf’s songs can make sense of the emotionally-charged scenarios which played out the night before. Welcome to The Party. It’s one you’ll never forget.